AV-Tech offers a variety of projectors for rent. Need help finding an audio-visual (AV) projector or projection screen? 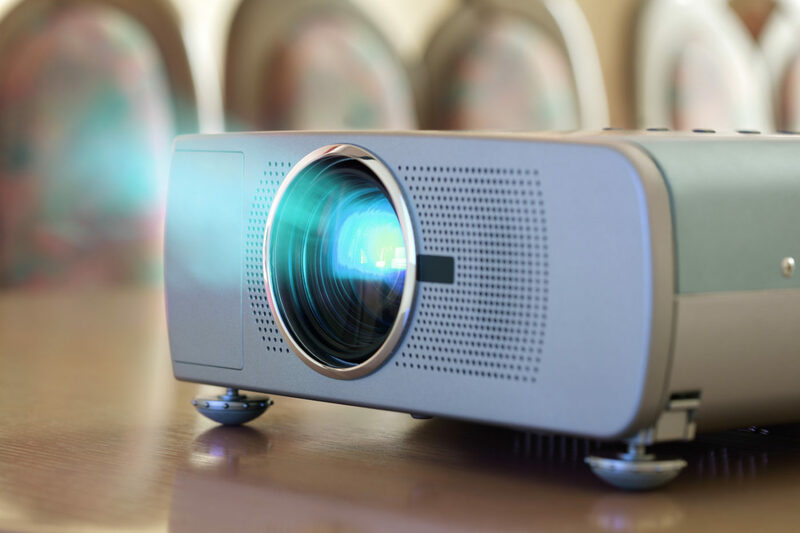 Contact us in Portland, Oregon, today for a projector rental solution customized to your specific needs. Request your quote now. AV Tech Rentals LLC offers a large assortment of video projection rentals to businesses across Portland, Beaverton, Vancouver OR and beyond.